Every season at Quilt Market, the show’s organizers sponsor a series of Schoolhouse presentations for shop owners who are interested in learning more on topics of interest to them. This season, Oliver + S led two Schoolhouse sessions. One of our talks focused on how savvy retailers can increase sales in their shops by making samples of Oliver + S garments. 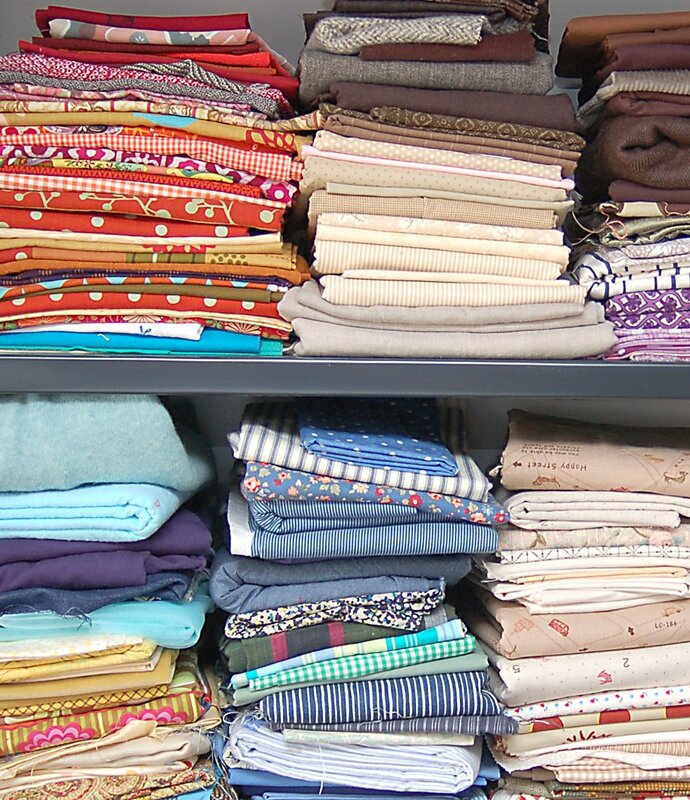 It’s no secret in the industry that if a retailer makes a sample of a quilt or a garment the pattern and the fabrics used for the sample will fly out the door. As you know, Oliver + S patterns are designed with a sophisticated aesthetic in mind, and we wanted to share with our retailers how we go about selecting fabrics that highlight that fact. After all, the right design made up in the wrong fabric doesn’t, in the end, turn into a successful garment. Over the next several weeks we’ll be publishing a series of posts that explain and illustrate (with your photos from the Flickr group) each of these principles. Many of you understand these concepts intuitively and have selected great fabrics that demonstrate these principles. We can’t wait to highlight some of your work and to talk more in depth about why we believe each of these ideas is important. Thank you, because there’s nothing I hate more than seeing a beautiful clean design done up in twee teddy bears just because it’s a kid’s pattern. It’s a humanitarian service you’re providing for everyone. I absolutely love this idea, and can’t wait to read every post. Oh, no, and I just posted up sandbox pants with elephants. Waaaah! I actually am really interested in what you have to say on fabric selection. Cricket, no worries! There are exceptions to every rule, as you’ll soon see. Plus, these are merely the principles that we follow and thought we would share with you. We haven’t been officially designated the National Arbitors of Good Taste. Or at least not that anyone has told me, anyway. Cheers! I can’t wait to hear more, thank you so much for the wonderful blog! Great subject. I find picking the fabric to be the hardest part of sewing. Can’t wait to hear more about your process. Yay, I am really excited about this series!! I recently wandered around the fabric store, wondering how I could match up fabrics to create some outfits that sophisticated but not too grown-up looking, like the examples I see you make. It is much harder than it looks, I think! Ooh – what an exciting series! I love the idea – can’t wait to learn more about the Oliver + S aesthetic. Thanks for sharing. What a great topic. I can’t wait to hear more! One thing I’ve been struggling with is fabric selection for boys. It seems to be so easy for me to select sophisticated, understated fabric for girls, but I seem to struggle for boys. I don’t know if there is less selection, or if I just need to re-train my eye. Would love to hear if you have any insight! Where can I find that lovely fabric shown at the top of your blog? Its beautiful. I also really like the polkadot with it. I chuckled at icicle’s comment about humanitarianism. hahaha! I gasped when you said “approach juvenile prints with caution” – I thought, OH NO! I am such a sucker for the vintagey-retro conversation prints (1930’s-1950’s charm as well as the Japanese imports)… that said, I do often hold on to these fabrics longer because I always have the hardest time actually using them appropriately. Interested to see one more radiant area of expertise from MY official artibor on good taste. I am so excited about this idea. That element is the reason I already love your blog. I find myself obsessed with the ideas I get from your blog, that “I must make this now” feeling happens all the time. i cant wait! for now ive been doing it just sort of based on feeling, so im interested to think about it in a more structured way. I’m really looking forward to this because I often wonder what it is about a particular pattern/fabric combination that turns the garment into a favourite while an equally nicely made item with nice fabric languishes in the closet. It’d be nice to create more of the former than the latter! I’ve had a few failures due to inappropriate fabric pattern, or colour choice and it’d be nice to put a finger on exactly what I did wrong other than just the negative reaction I have to it. Thanks for your posts that i really enjoy reading as i sew my first oliver + S patterns this month. Oh, this is just what we were talking about in your booth, isn’t it? 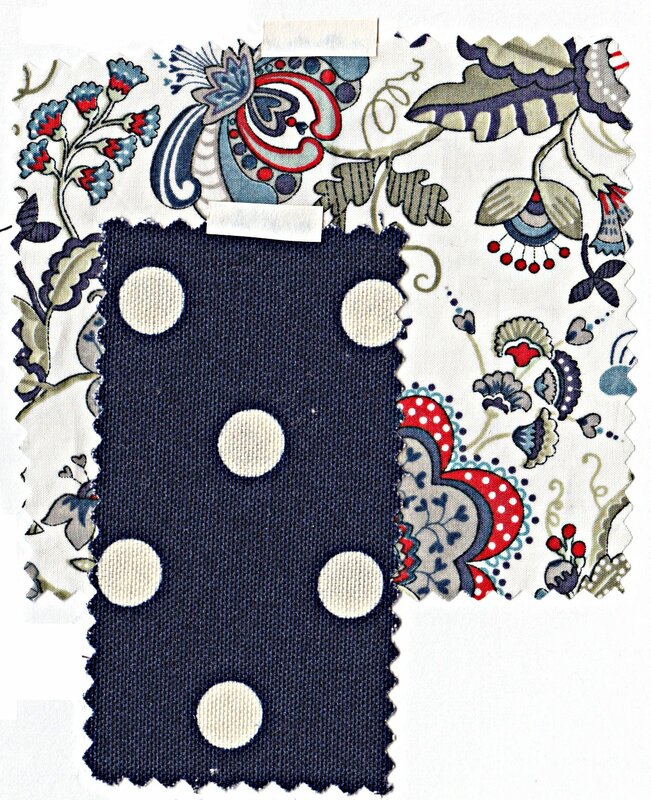 I still stand by my love of solids and textures, especially for children’s clothing–so chic.